Parenthood is a land of millions of decisions, and the choices can be seriously overwhelming. Whether you are expecting your first child or changing diapers is basically your life, the decision of diapering is truly important for the environment, your wallet, and your baby. I was so excited to have the opportunity to test disposable Dyper bamboo diapers on my 16-month-old baby girl. To be perfectly honest, we are a cloth diapering family most of the time. We decided to cloth diaper for ALL the reasons. We don’t run out of diapers in the middle of the night. Part of the reason that we love doing cloth is that we never have a moment of panic that we are down to the last diaper. We get that laundry going long before it’s time because we have a system. 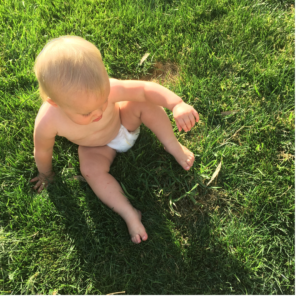 Cloth diapering is definitely a lifestyle, and it’s not for everyone. 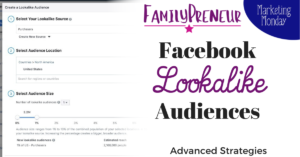 Did you have your heart set on cloth diapering for many of the reasons above, but just couldn’t pull the trigger for fear of flying specks of poo or the time commitment? But what if there was a disposable that could do all of this? That’s where Dyper Bamboo Diapers come in and save the day. So how do the benefits of cloth diapering compare to Dyper Bamboo Diapers? While we primarily use cloth diapers, the reality is that we do prefer to use disposables when traveling or out and about. 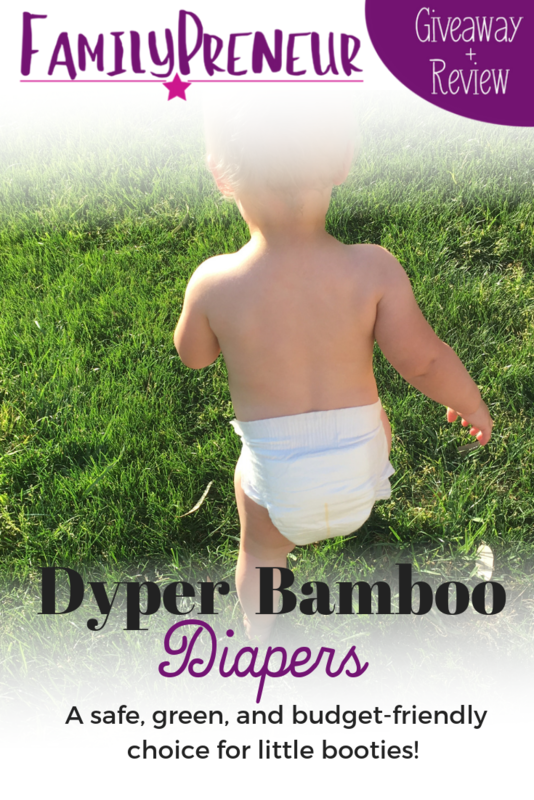 Dyper Bamboo provides a safe, effective, and environmentally conscious option for either part or full-time diapering, and I definitely recommend Dyper bamboo diapers! 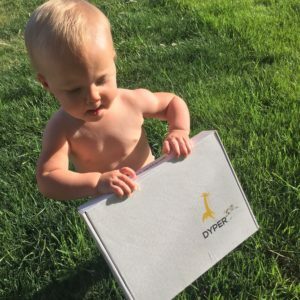 Get a DYPER Bamboo Diaper Subscription for $64/month! Soft + Antibacterial + Eco-Friendly = Awesome Subscribe Now & Get a Free Diaper Bag! Enter to WIN a ONE MONTH SUPPLY of Dyper Bamboo Diapers! Dee-Anna Pippenger is a girl who has worn many hats in many different seasons of her life. She is an Arizona native, but part of her heart still resides in Long Beach, California where she soaked up the beach life after college. 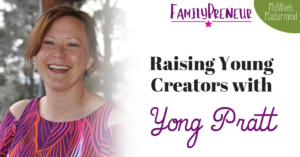 Now in Phoenix, she loves being a mama and a wife and all the opportunities that that life has afforded. 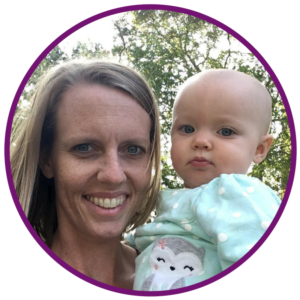 She and her husband are licensed foster parents and now biological parents to sweet and adventurous one-year-old Paige. 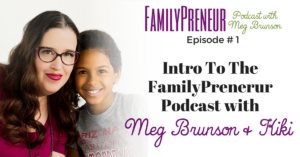 As a teacher by trade, she loves helping parents understand that they are a child’s first and best teacher. Being a teacher has also fueled her love for children’s literature and the local library! 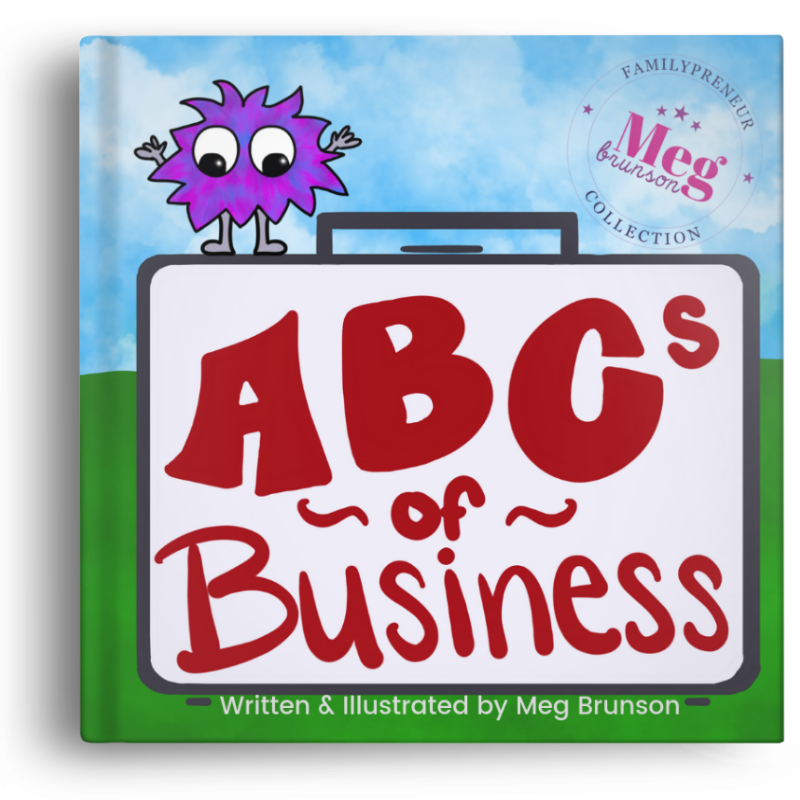 The adventure she’s most excited about now is being a virtual assistant to small business owners in the world of parenting and education. 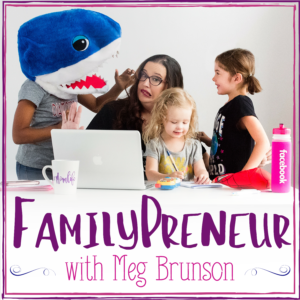 She loves being able to work from home, collaborating with creative and passionate people while still being able to be fully present as a mom and wife.